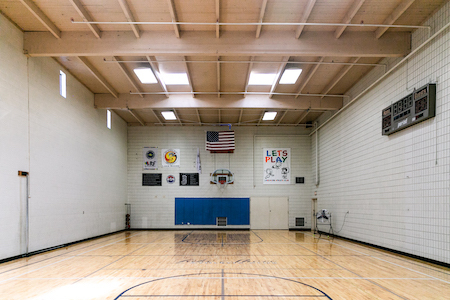 Lake Shore has two gyms. 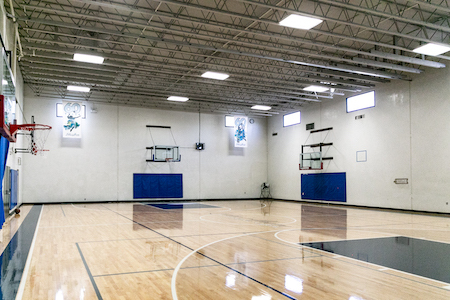 Gyms are open throughout the day, so there is always plenty of time to grab a friend and shoot hoops. 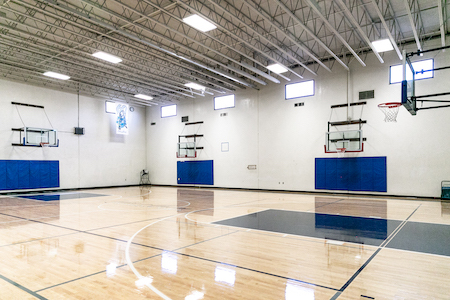 Our gyms are used for a wide range of activities, from Tae Kwon Do to Pickelball. 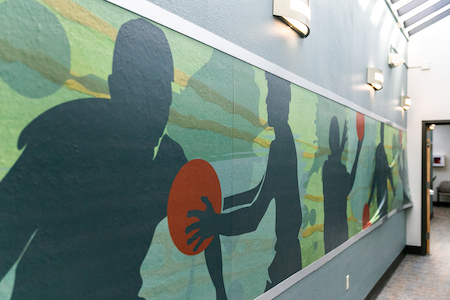 Click here for the latest East or West Gym schedules or stop by the Front Desk for more information. 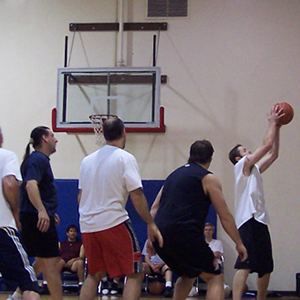 We have 4 on 4 men’s basketball league that runs year round. 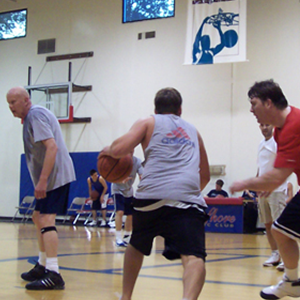 All leagues are inclusive in your membership. 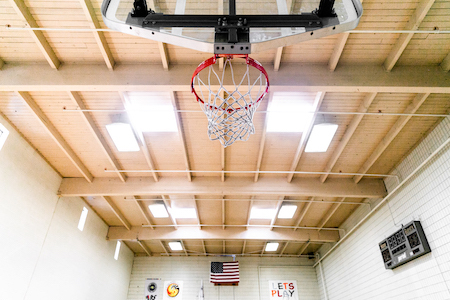 The club hosts league nights with refreshments, March Madness parties, as well as a variety of specialty three point contests, dunk and three on three tournaments. 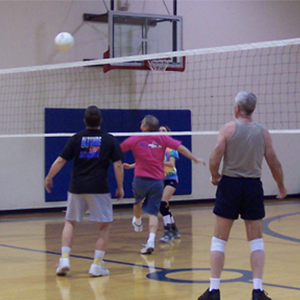 Co-ed volleyball meets on Monday nights. Not sure what a spike is? 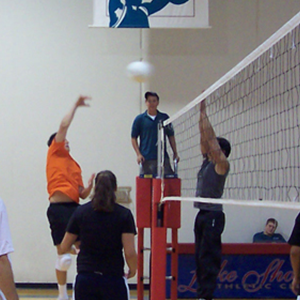 Need help with your jump serve? All skill levels are welcome to come and play. We have a scorekeeper on hand to keep on top of all the action. 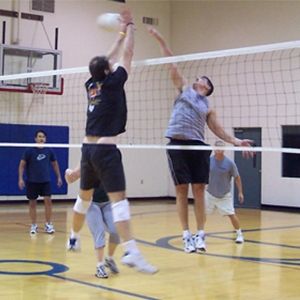 This popular paddle sport is a cross between badminton, tennis, and ping-pong with all the excitement included. Dan Crossman, II Dan is our instructor. Classes are above membership fees and members and non-members can participate.